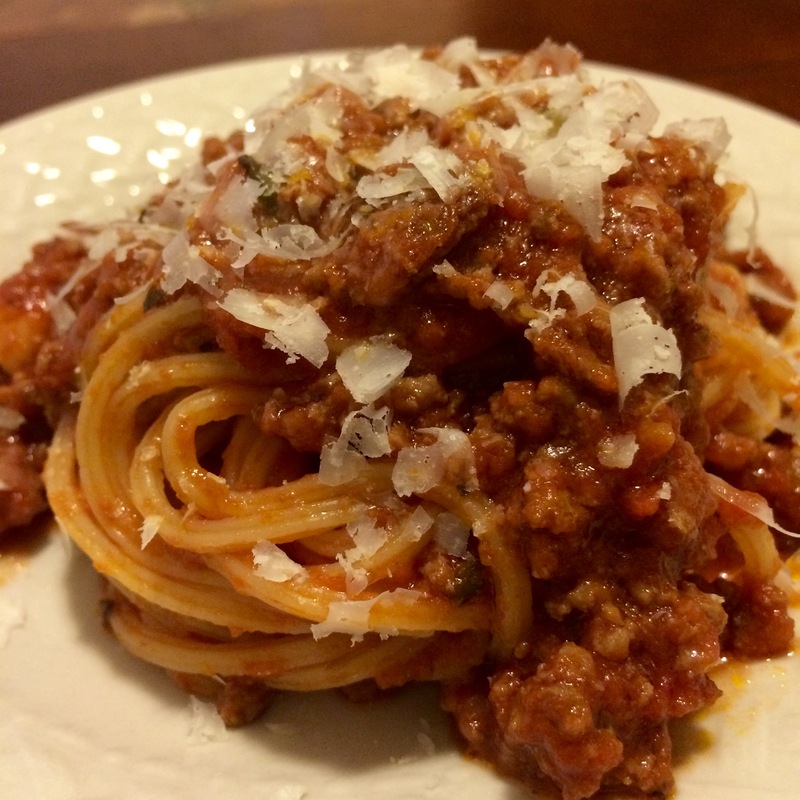 If you’re looking for a quick and easy week night meat solution, this 30 minute pasta with meat sauce is the recipe for you! 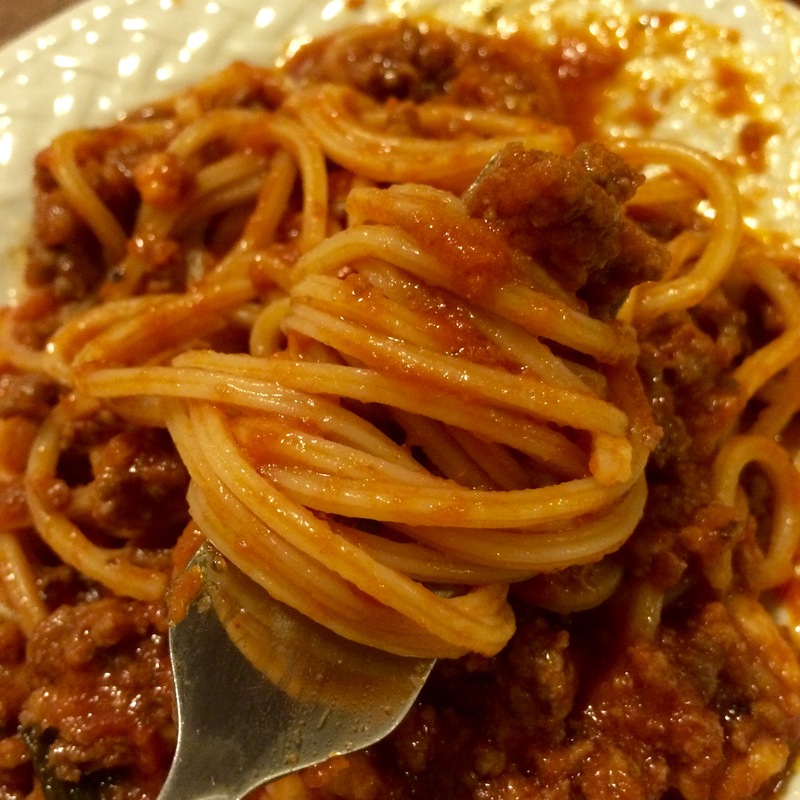 This recipe uses leftover crockpot spaghetti sauce, but if you don’t have any leftover, or are looking to start from scratch, click here for an easy crockpot spaghetti sauce recipe that was passed down to me from my husbands Italian grandmother. I have seen a lot of recipes for pasta or spaghetti and meat sauce, or spaghetti and meatballs, all claiming to be authentic, but they are all very Americanized. How can you tell? The pasta is plain, right out of the strainer, with a big blob of sauce over the top. Authentic Italian pasta, is always tossed in the sauce you’re serving it in with a little bit of butter. At least that’s what Grandma taught me. I absolutely LOVE Italian food, it’s so warm and comforting, and it’s so great when money is tight, and we need meals that will last! If you are looking for a traditional meat sauce, or ragu, look no further, this is the recipe for you! This recipe is ready in only 30 minutes, since we are using leftover spaghetti sauce, but if you want a truly meaty flavor in your sauce, simmer it all day long over low heat on the stove, or add the cooked and seasoned ground beef to the crockpot with the rest of the ingredients, for a slow cooked authentic Italian meat sauce, without worrying about the stove. Bring a large pot of salted water to a boil, and cook pasta according to package directions. 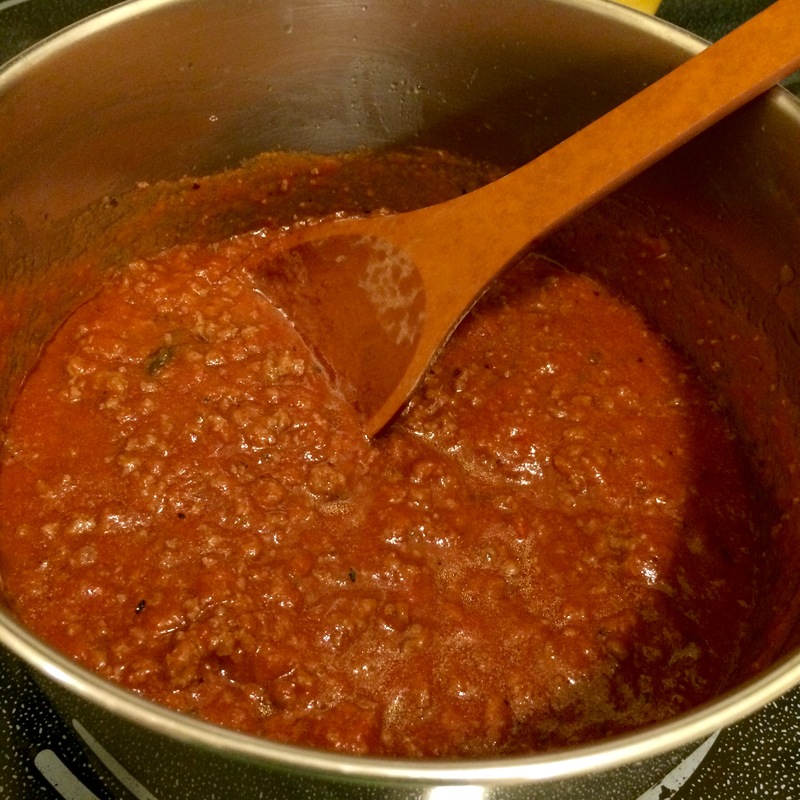 In a medium pot, add spaghetti sauce, and simmer over low heat while spaghetti cooks and you cook the meat. In a large pot, over medium-high heat, add olive oil and heat until shimmering. Add ground beef and sausage and season with Italian seasoning, salt, black pepper and garlic powder. At this point, if you wanted to sneak in some vegetables to your meat sauce, now would be the time. The combination of veggies that I have found work best for sneaking into meals is: 1 zucchini, skin removed, 1/2 yellow onion, 1 clove garlic, 1/2 green bell pepper – puree these vegetables in a food processor until a smooth paste, and add with meats. 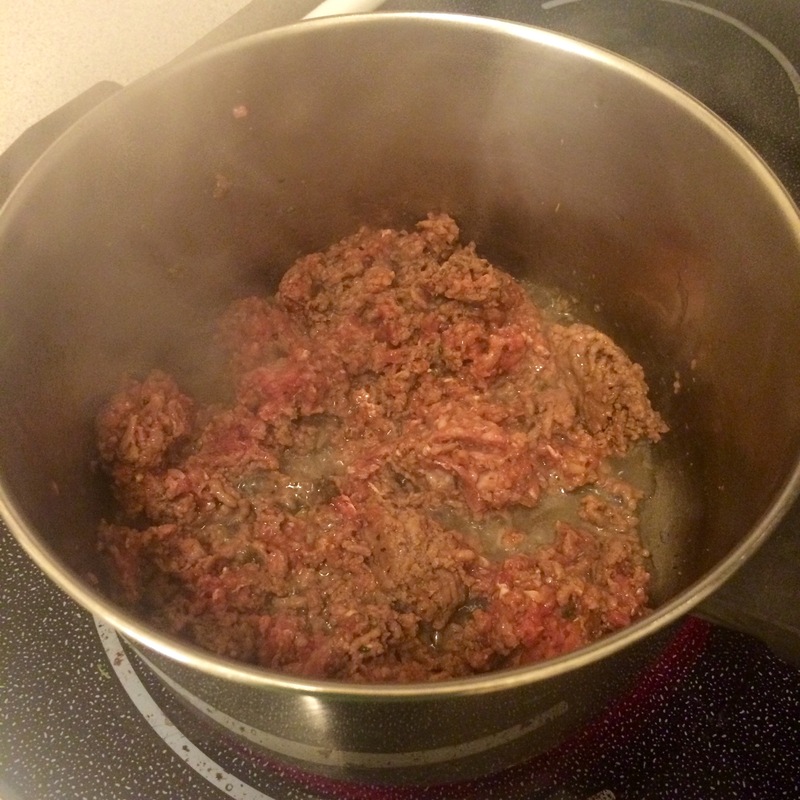 Cook, breaking up ground beef and sausage, and stirring occasionally until meat is cooked – about 10-12 minutes. Carefully drain extra fat, and add simmering spaghetti sauce to meats and stir to combine. Simmer on low for 20 minutes while you wait for water to boil, and pasta to cook. When pasta is done cooking, drain in a colander, and return the pot that you used to cook pasta in to the stove over low heat. Add 2 tbsp butter and allow to melt – it will happen quickly. Return pasta to pot, and using tongs, toss in melted butter. After tossing pasta in melted butter, add 1 cup of cooked meat sauce to pasta and toss again with tongs. Remove from heat. We usually serve pasta family style, but dumping the pot of sauce covered pasta into a big bowl, and serving the sauce on the side in a gravy boat with some grated parmesan cheese. Swirl some spaghetti on your fork, and enjoy! 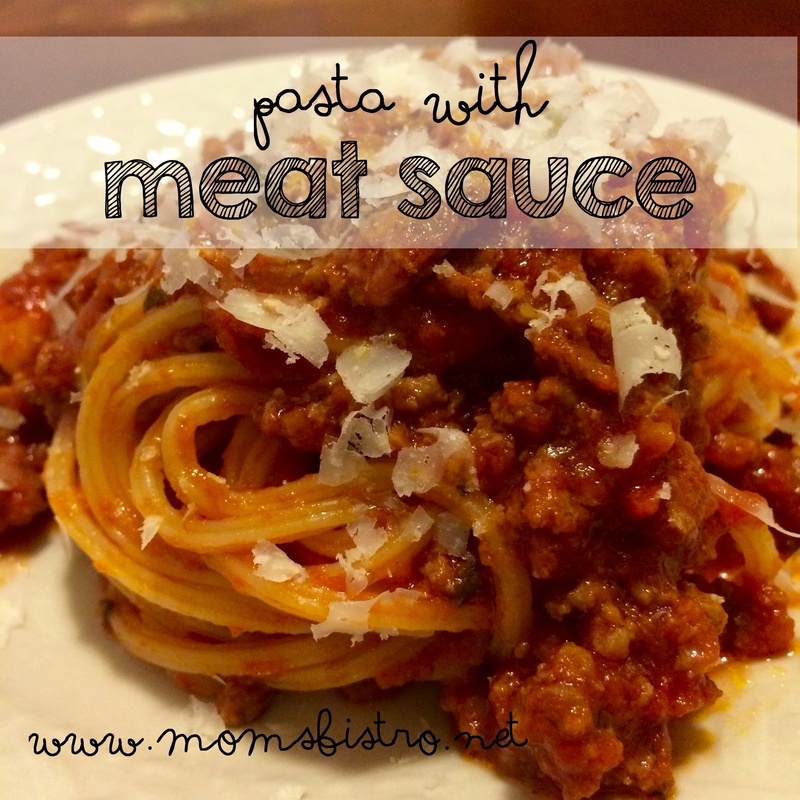 Have leftover meat sauce? 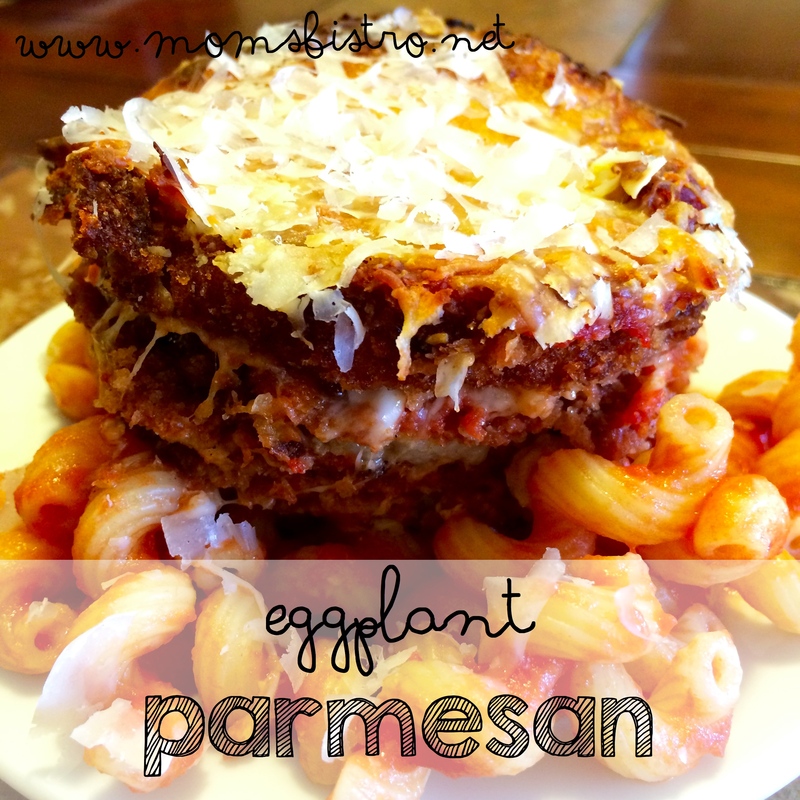 Try one of these 12 fantastic kid-friendly meal solutions using spaghetti sauce! 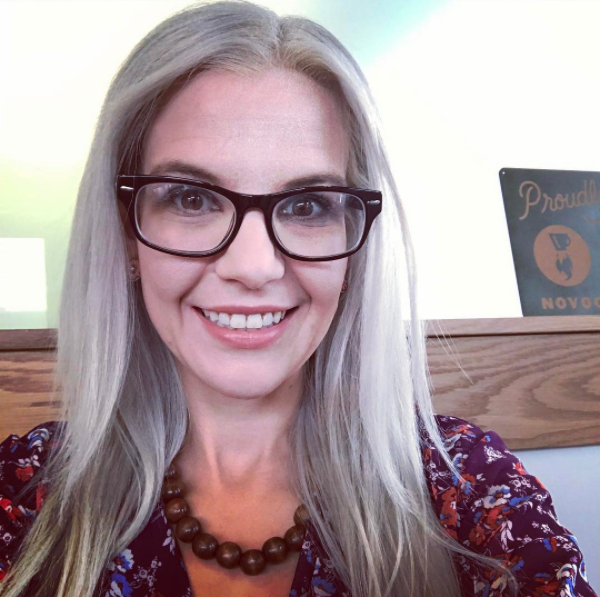 Hello Lindsie! 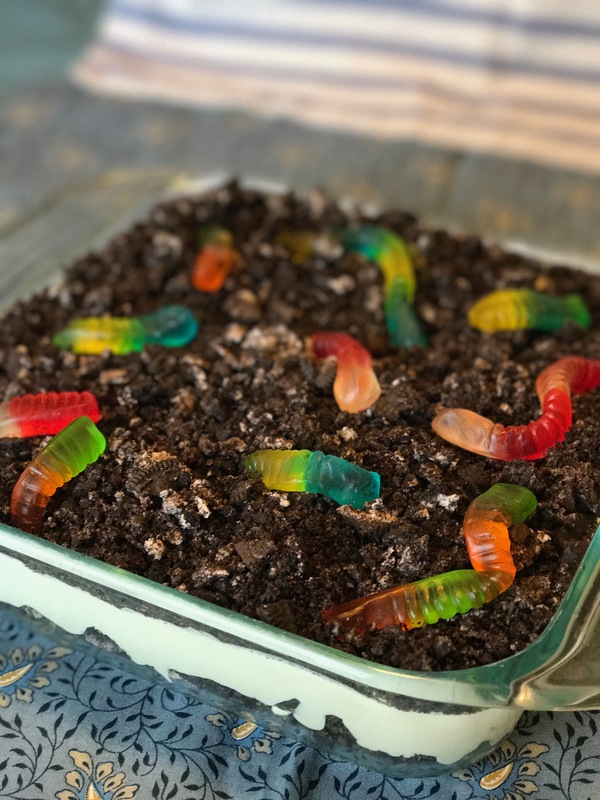 When you get a chance, can you post a printable version of this recipe? Glad to hear you are feeling better.